The Samsung Galaxy J3 is distinctively designed for Indian bike riders. Samsung Galaxy J3 can only be purchased from eCommerce website i.e. Snapdeal. The price of the Samsung Galaxy J3 is Rs 8990. Why Samsung Thought of Launching a Budget phone for Indian Bikers ? According to Samsung, More than 70% budget smartphone consumers are two wheeler users. They said the technology they were providing is a new innovation. The Samsung Galaxy J3 features ‘S Bike Mode’which is developed by Indian Members. With the help of this feature, the callers will be notified by automated machine that the individual is riding and will not be able to take your call. But in case of urgency, the caller can press 1 and after doing this the rider will be notified by an incoming call. he may answer the call by stopping the bike. 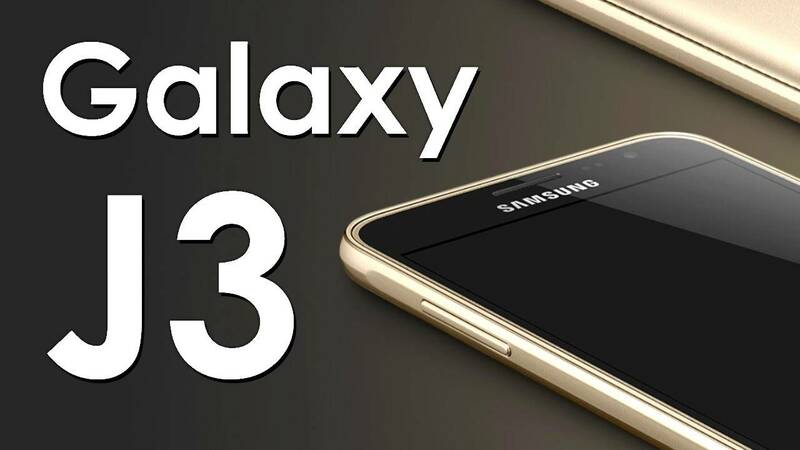 What are the Features of Samsung Galaxy J3 ? The Samsung Galaxy J3 may be somewhat expensive at Rs 8990 because many rivals such as Lenovo, Xiaomi, LeEco, Coolpad, InFocus, etc. are offering many more features compared to Samsung Galaxy J3. Also, there is no possibility that this phone will get Android 6.0 Marshmallow in future. One can better go for ‘InFocus Bingo 50’.